It’s time to start getting your body chemistry working properly and we start with a foundation from the secrets of the Inuit of Greenland. 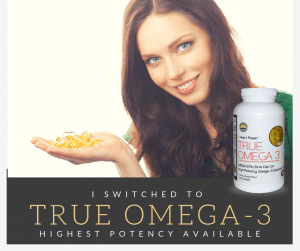 This simplest way to begin it to make it a daily habit of taking True Omega-3 in the morning and evening. There is no better way to get the foundation of body chemistry right than to adopt True Omega-3 into your daily regimen. In the 1970s, Danish scientists studied the Inuit for their remarkable lack of cardiovascular disease. The traditional Inuit diet consisted of fat back from whales and other native foraging. The scientists determined the one cardio protective ingredient that was responsible for such amazingly low cardiovascular disease was … you guessed it… A diet high in Omega-3 fatty acids. You may have heard of fish oil, but FORGET FISH OIL. 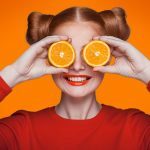 True Omega-3 is different. It is the highest potency of EPA and DHA in any product on Earth available without a prescription. Mega EPA/DHA High Potency Omega-3 Essential Fatty Acids. It’s a big deal & you only need a twice a day dose. Morning and evening. Takes less than a minute to give yourself this edge. They now make synthetic EPA / DHA. 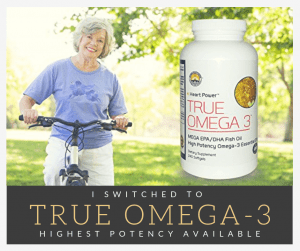 Stick to the highly potent Natural True Omega-3. By honoring commitments, by keeping promises. Small acts repeated consistently brings great results. It’s true in all aspects of life including health. If a friend referred you to True Omega-3, then thank your friend. If a friend referred you to True Omega-3, then thank your friend. It’s time to start getting your body chemistry working properly and we start with a foundation from the secrets of the Inuit of Greenland. Whale Blubber! But you don’t have to chew whale blubber to avoid heart disease. This is Mega EPA/DHA High Potency Omega-3 Essential Fatty Acids. It’s a big deal & you only need a twice a day dose. Morning and evening. The regimen of taking a dose in the morning and a dose in the evening before bed takes less than a minute a day. You still have 23 hours and 59 minutes to do other things. Consider this one minute a true investment in yourself. Stick to the highly potent True Omega-3. It’s natural. It’s time to commit to a regimen that works. Omega-3s evidently help raise HDL cholesterol, lower triglycerides, and are known for anti-clotting effects. (Ethnographers have remarked on an Eskimo propensity for nosebleeds.) These fatty acids are believed to protect the heart from life-threatening arrhythmias that can lead to sudden cardiac death. And like a “natural aspirin,” adds Dewailly, omega-3 polyunsaturated fats help put a damper on runaway inflammatory processes, which play a part in atherosclerosis, arthritis, diabetes, and other so-called diseases of civilization. The Miracle Cholesterol Pack is a full-fledged, clinically proven means of reducing cholesterol and inflammation. It is composed of three supplements. First, True Omega-3, the primary anti-inflammatory essential fatty acid that helps regulate and balance cholesterol. 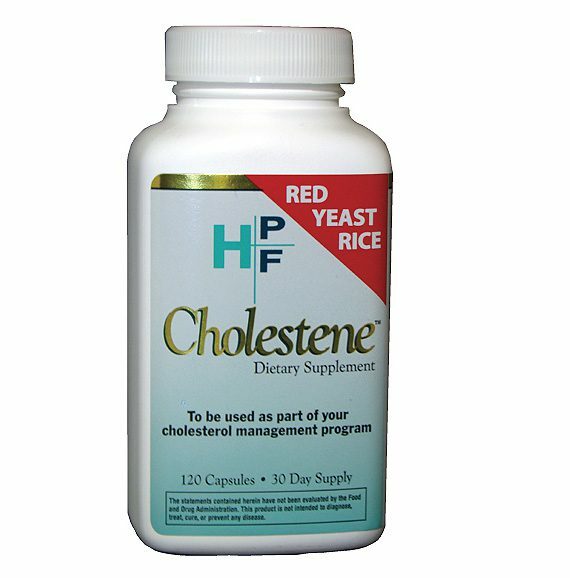 Second, Red Yeast Rice, a fermentation that influences the liver to lower production of cholesterol. Third, Ubiquinol CoQ10, an enzyme that enables muscle energy. These three supplements will help your “numbers” to be within normal range within three months. Used by professionals who must keep their blood work in normal range at the time of their annual or semi-annual check ups. Please click here to learn more.